Summer is.... All About That Bass, That Bass! 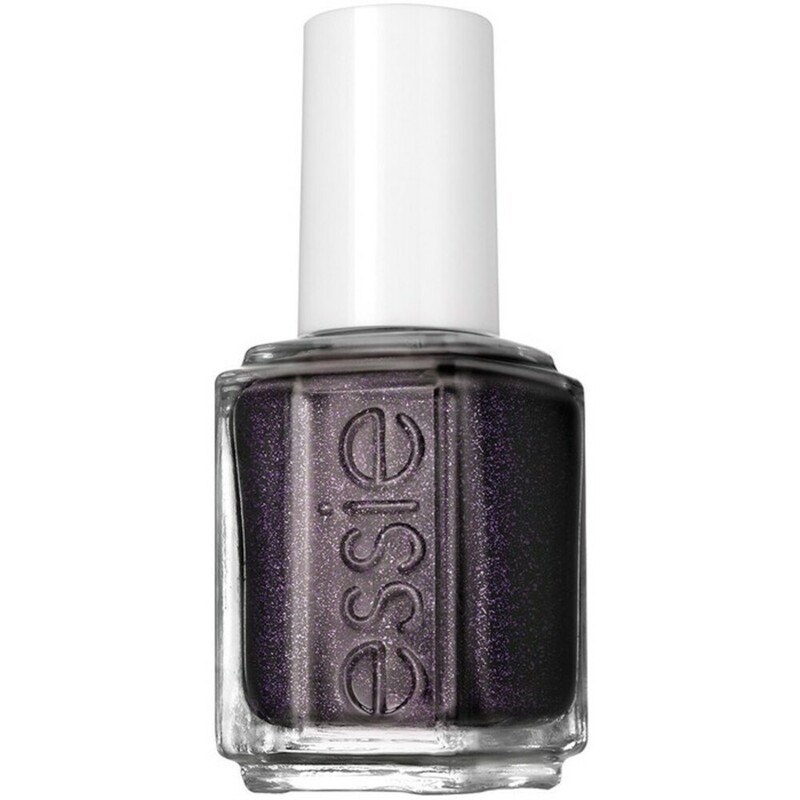 No, I'm not talking about the Meghan Trainor song, I'm talking about the hot new summer polishes from China Glaze! Prepare for an endless summer and keep the good vibes going with China Glaze Electric Nights, a new collection of the hottest day-glow nail lacquers. 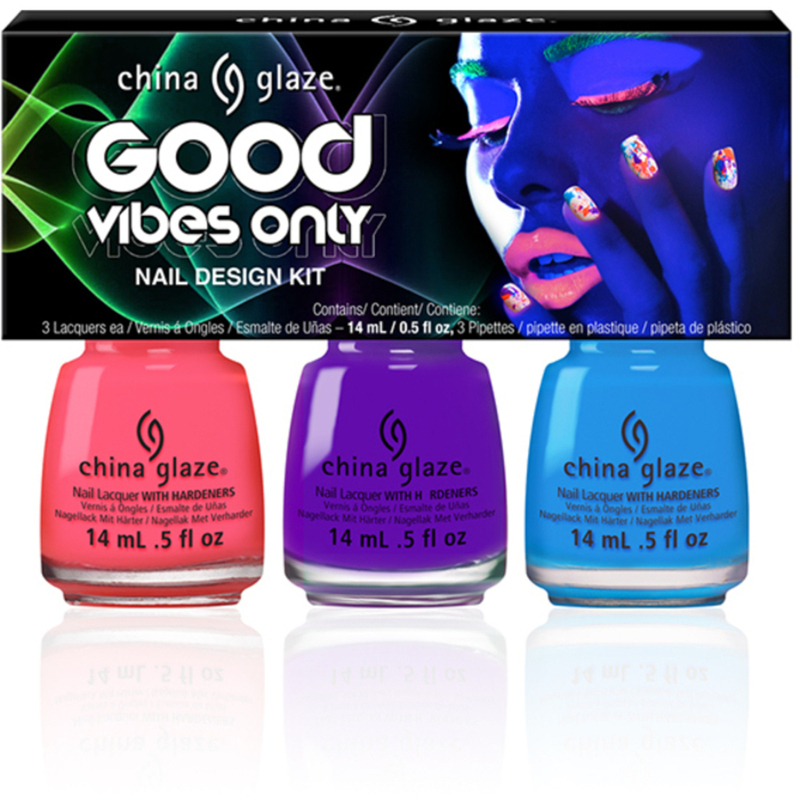 Inspired by electronic music festivals and parties that go all night, China Glaze made a point to feature nine enhanced lacquers that glow neon under a black light, and three splatter paint effect top coats. 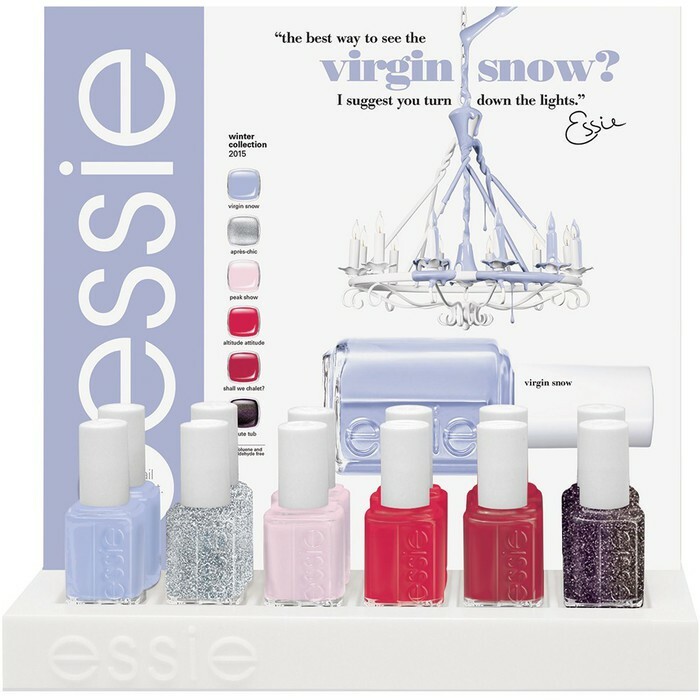 Pick one color, or mix and match several; the combinations are endless with these vibrant polishes. Using any of these shades ensures that your client will be the life of the party, whether at a rave or beach bonfire. 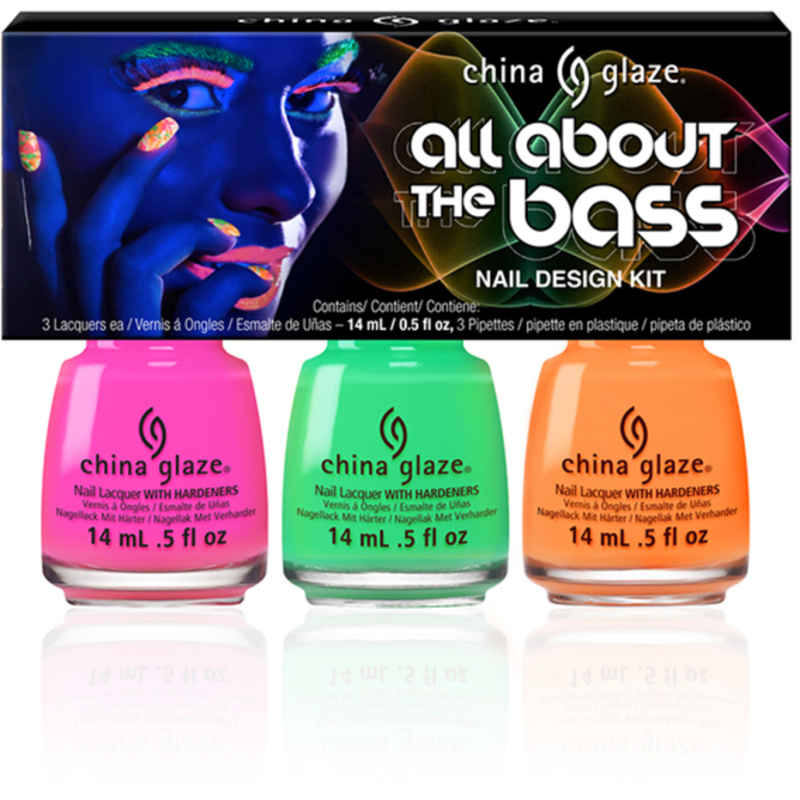 China Glaze Electric Nights is available in 2 kits, including All About That Bass....check them out below! Or, mix and match bottles to suit your every client's needs! And now, since I have gotten it stuck in your head already, check out the video for "All About That Bass"! 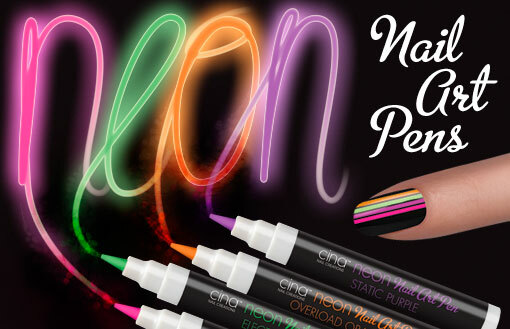 Give your Clients Holiday-Tastic Nails with the New- Neon Nail Art Pens by Cinapro Nail Creations! The time is here for Holiday parties and celebrations, and there is “no-nail” better way for your clients to attend these parties, than with their nails ready for the party as well. 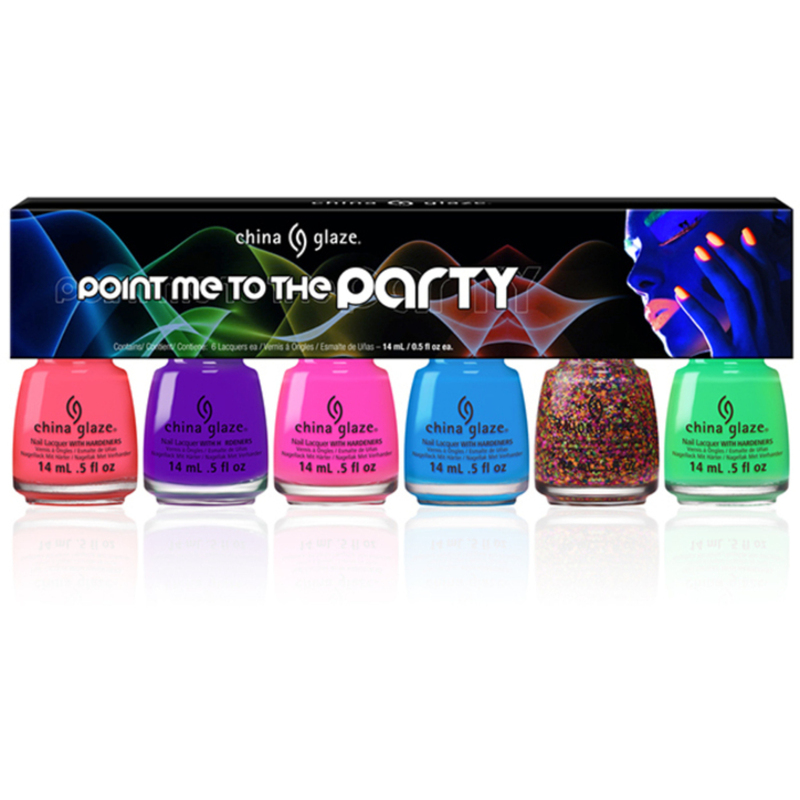 Jazzed-up nails with the Neon Nail Art Pens by Cinapro will scream celebration! These Neon Nail Art Pens by Cinapro are an amazing design tool for the nail technician. The fine point makes it easy to draw intricate lines, details and shapes. They are the perfect creation to transform ordinary polish and standard French-Mani’s and Pedi’s to bright, colorful, flirty, and fun nails! My favorite feature of the pens is that they GLOW IN THE DARK! 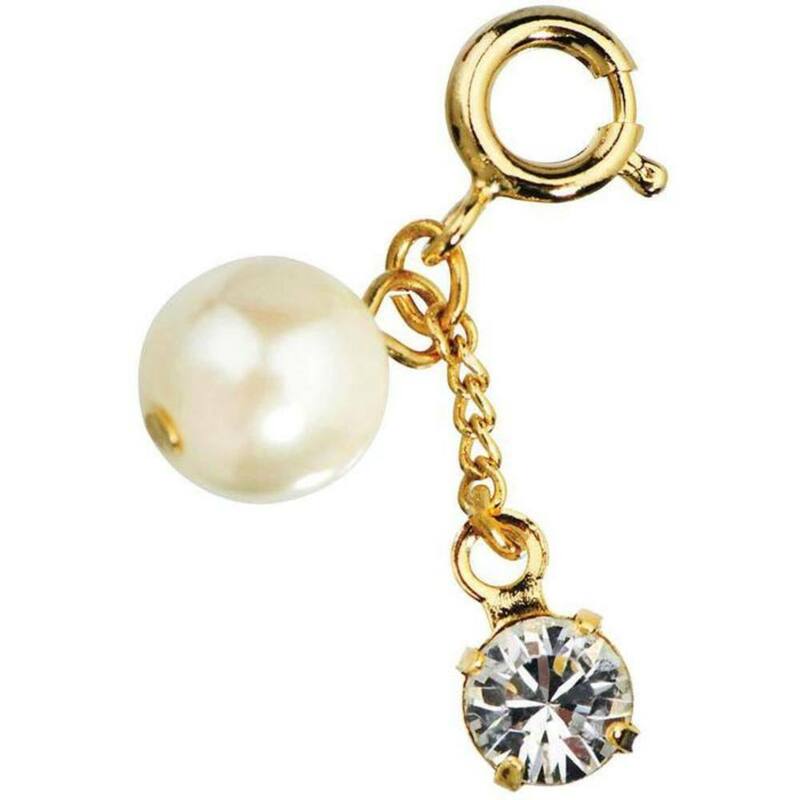 A perfect nail accessory for the clients that will be “Ringing in the New Year,” dancing under the lights at the discotech. The glowing nails will generate so much buzz, that others will be dying to know where they can get a neon manicure, or purchase the pens for their own personal use. The major benefit by adding these products to your salon is Profit! Profit! Profit! Fast and easy way to increase treatment cost, therefore increase profit margin on treatment. Excellent retail item to increases holiday sales profits. Purchase the entire collection Today: Here! What would be your favorite holiday neon nail design?